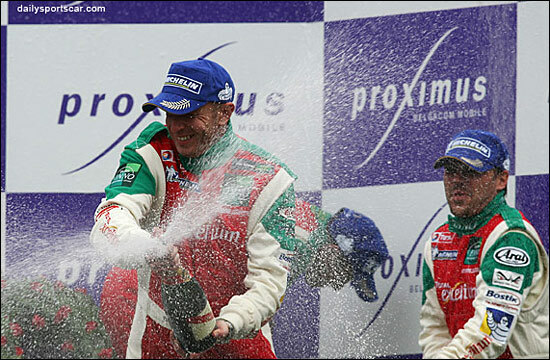 Vincent Vosse is certainly delighted at his programme for 2006 – the most significant drive being with Jack Leconte’s Larbre Competition team, in the Aston Martin DBR9 in the Le Mans Series. “I’ve never had such a good programme as this year,” said Vosse. 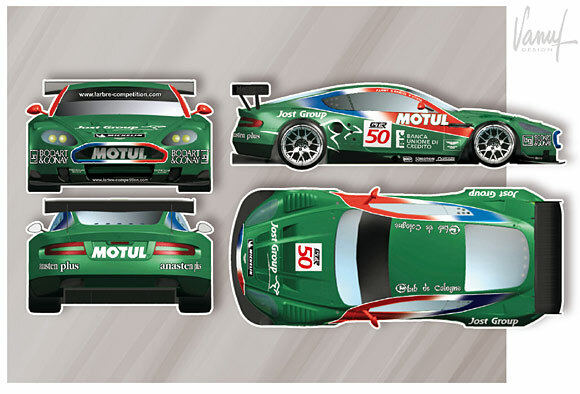 “In the LMS, I will partner Pedro Lamy and Gabriele Gardel, two exceptional drivers. Pedro Lamy was rumoured at one point recently to be racing a Maserati this year, but Jack Leconte has clung onto his services – the services of probably the most outstanding driver in FIA GTs last year. He helped Gabriel Gardel to the FIA GT1 title, in the Larbre 550, and as recently as last week, was on pole at Sebring, in the Aston Martin Racing DBR9. 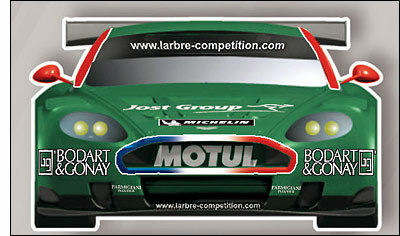 The Larbre Aston Martin will be at Paul Ricard for the LMS test days this weekend (Sunday and Monday track action).